Culpeper’s name has become a household word and his descriptions of native herbs and plants are not just accurate but delightful. 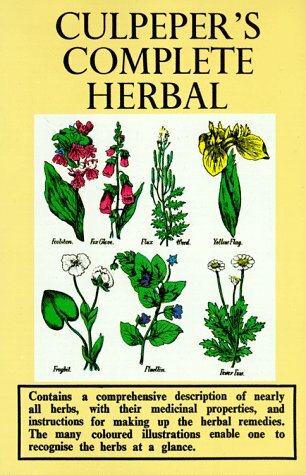 His herbal remedies for various ailments are perhaps less to be recommended but they make fascinating reading nonetheless! SKU: SHB 69. Category: Miscellanous.